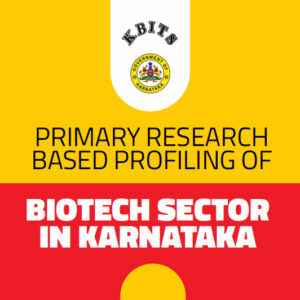 View cart “CMR Karnataka Biotech Report” has been added to your cart. 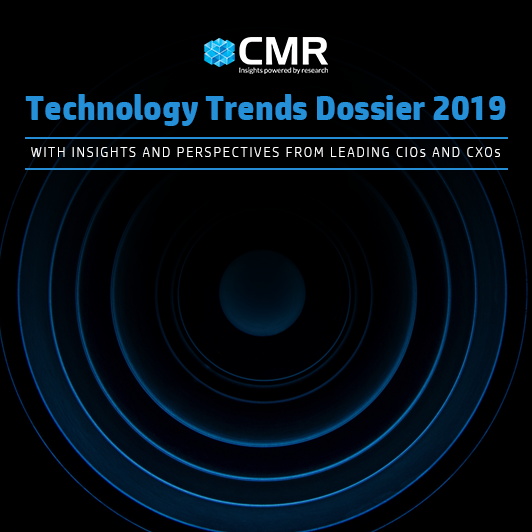 CMR’s Technology Trends Dossier 2019 is a comprehensive and sweeping view of the transformative technologies that will shape the way enterprises operate in the next 2-3 years and specifically in 2019. 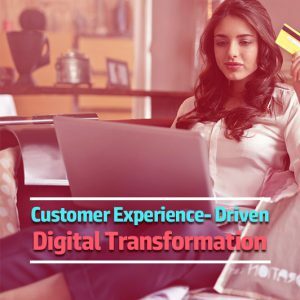 In 2019, the most dominant theme would be one of technology continuity and technology maturity. 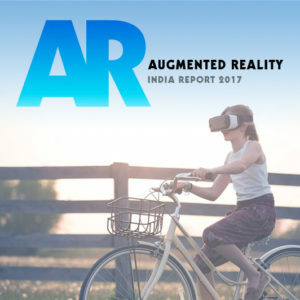 We witnessed exciting new technologies emerge over the past few years, which CMR collectively terms as the ABCD-i (AI, Blockchain, Cloud, Data Analytics, IoT) of technology. While these technologies overshadowed traditional IT, they did not gain widespread deployment, because many of them are still evolving. 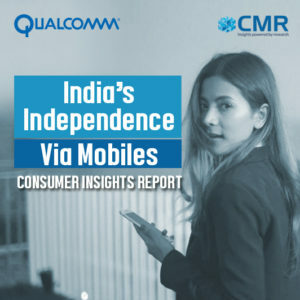 CMR feels that these technologies would gain more maturity in the coming 2-3 years and we’ll lots of enterprises rolling out their deployments. This trend is clearly reflected from the voice of tech leaders that we’ve presented in the pages to follow. Views of Tech Leaders and Industry Experts of the technologies that would have the highest impact in the next 2-3 years, and specifically in 2019.